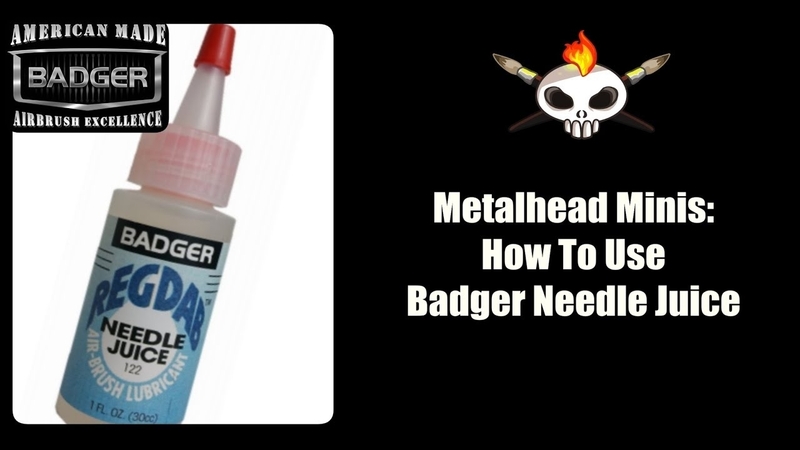 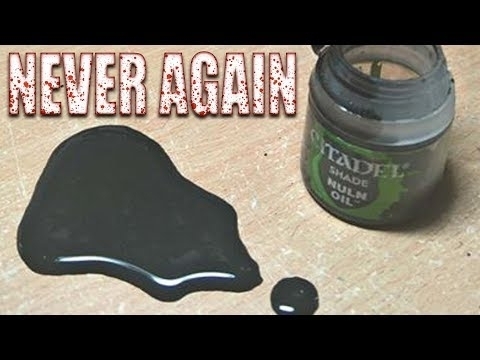 Metalhead Minis: How To Use Badger Airbrush Needle Juice! 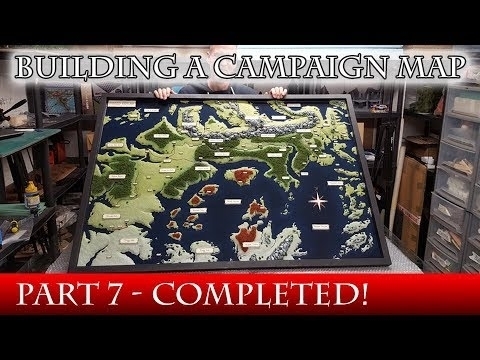 Building the Fabled Realms Campaign Map - Finishing It Up! 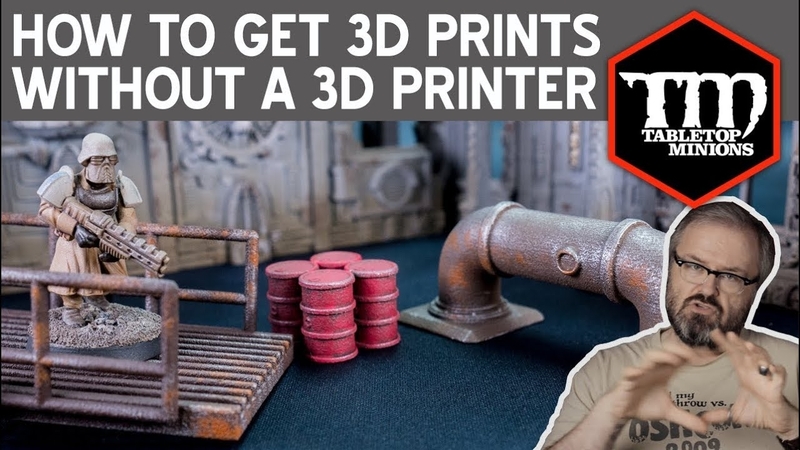 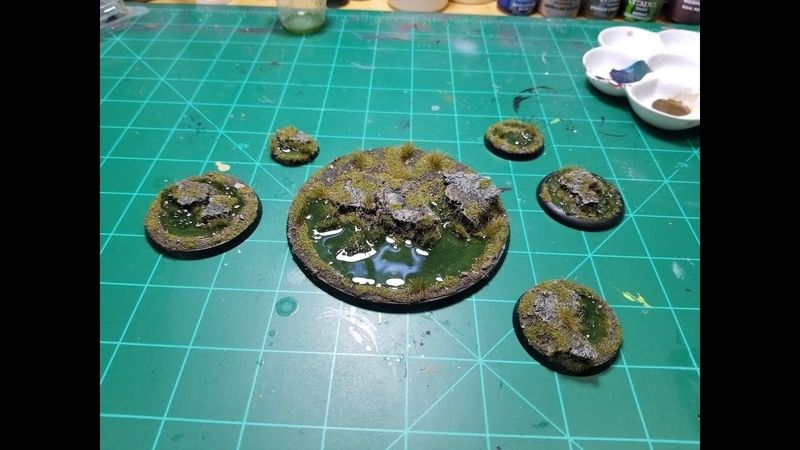 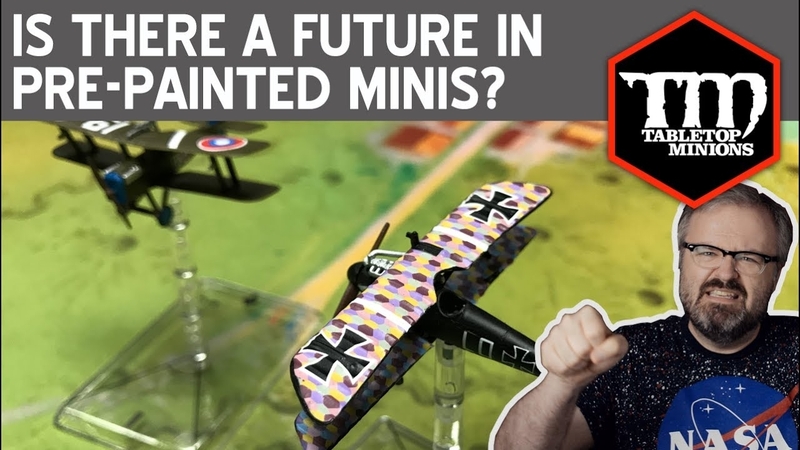 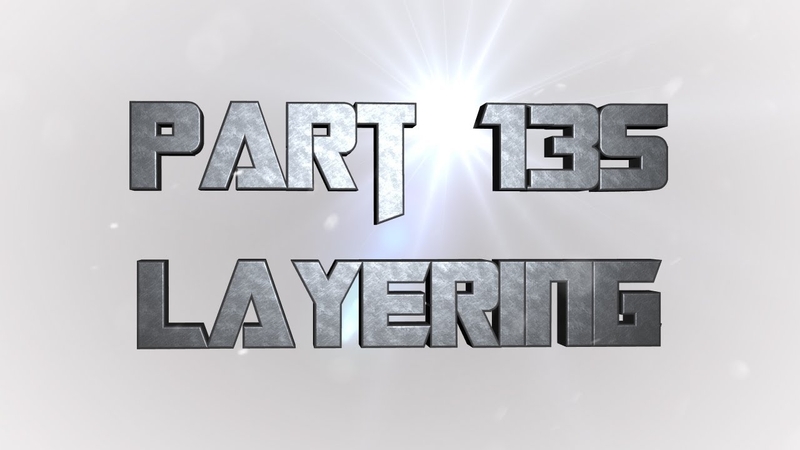 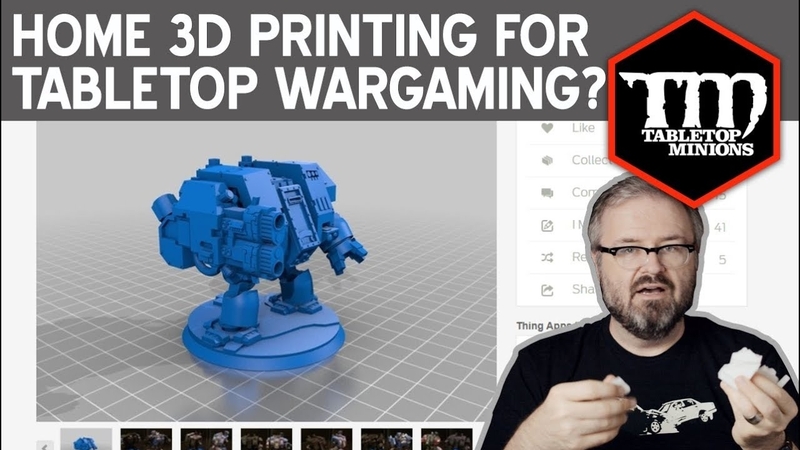 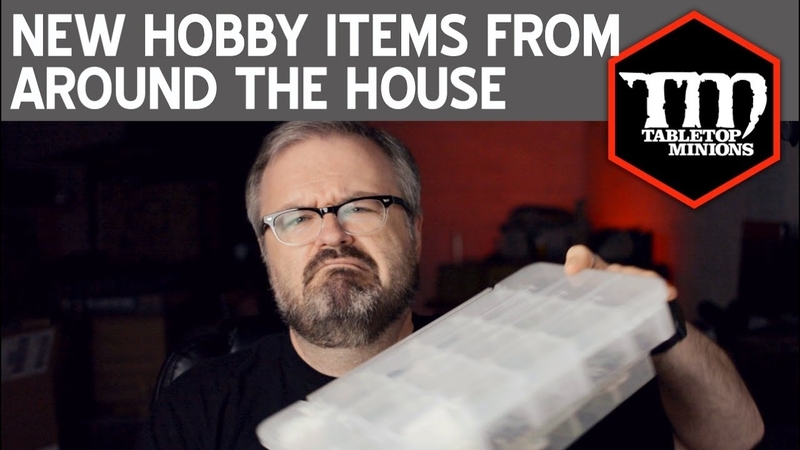 Home 3D Printing for Tabletop Wargaming? 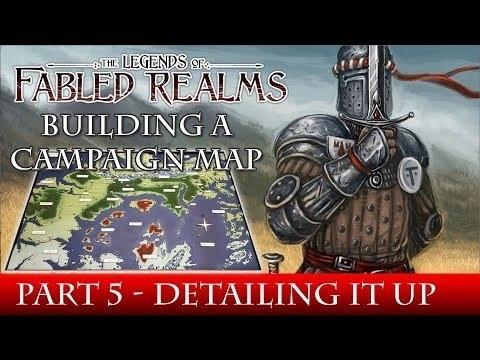 Building the Fabled Realms Campaign Map - Detailing It Up! 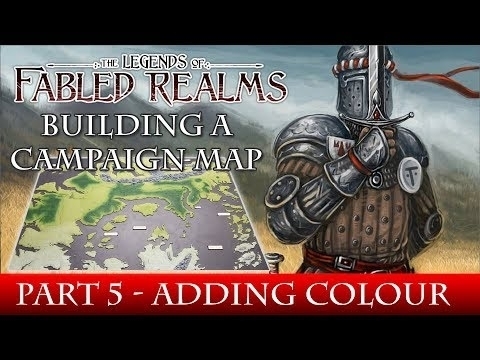 Building the Fabled Realms Campaign Map - Painting It Up!